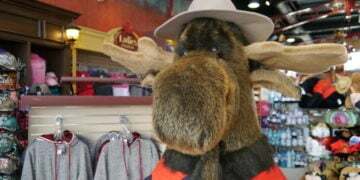 Quiz: How Well Do You Know Niagara Falls Streets? 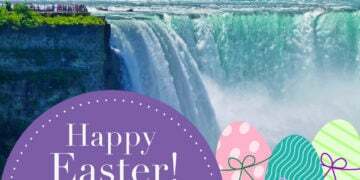 How well do you know Niagara Falls streets just by looking at the pictures? Take this quiz and find out how you do. 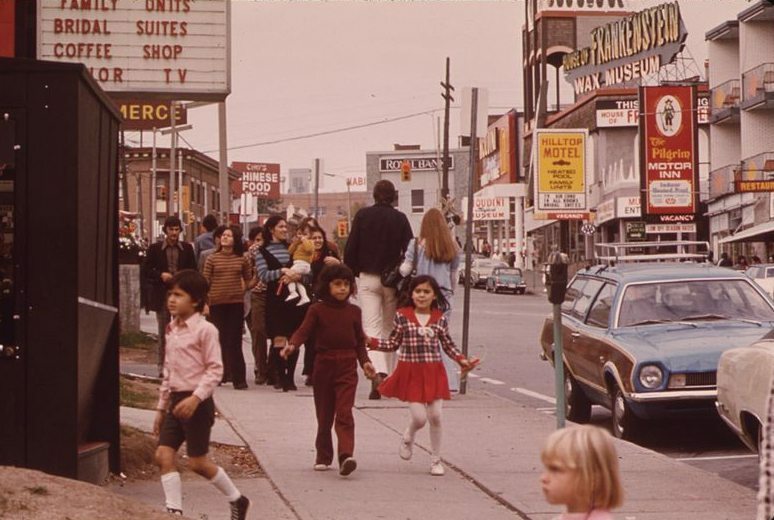 #1 What year was this image taken on Clifton Hill? 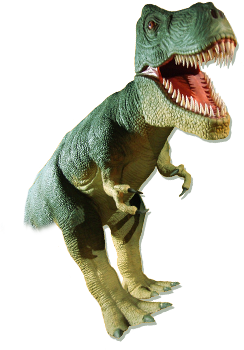 Check out this image taken on the south side of Clifton Hill. Guess the year. 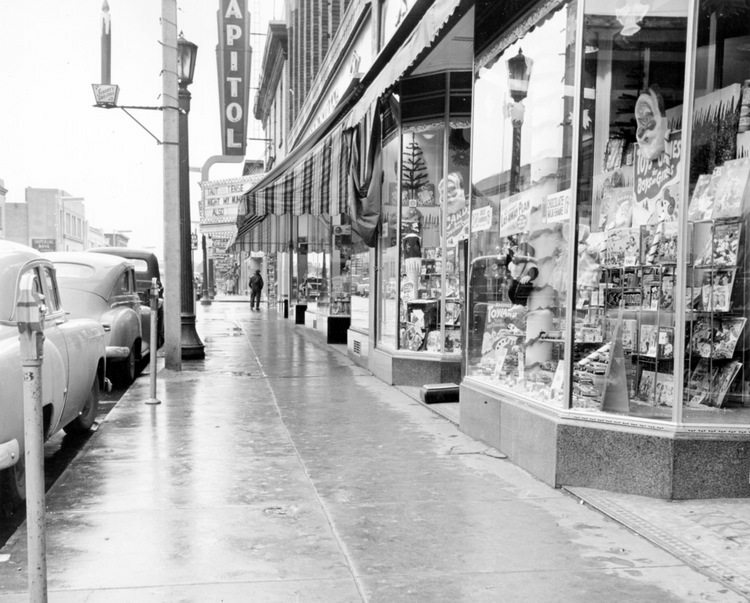 #2 Taken in 1955, which Niagara Falls Street is this? This is still one of Niagara Falls most popular streets, full of bars and shops. 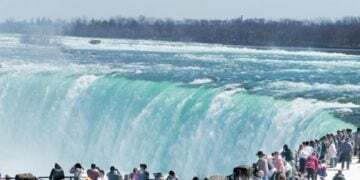 #3 Which year was this image taken on the Niagara Parkway? 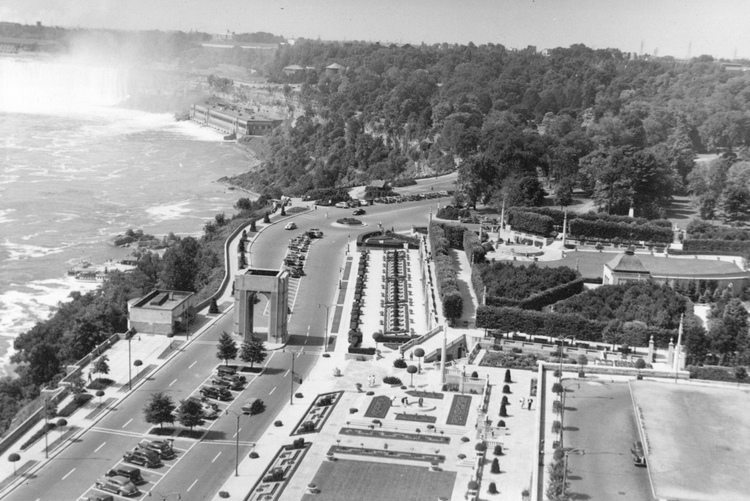 Aerial view ot the Niagara Parkway with the Oakes Garden Theatre, Horseshoe Falls (top left), Ontario Power Generating Station (top left), Queen Victoria Park (top right),and the Memorial Arch (bottom left). #4 What year was this photo taken, and what tower was this? 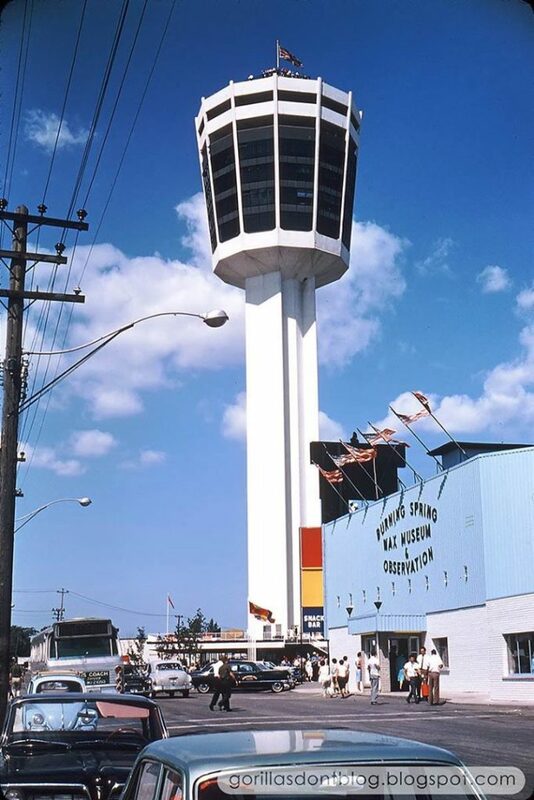 Located on Fallsview Blvd., name the year and the tower shown. 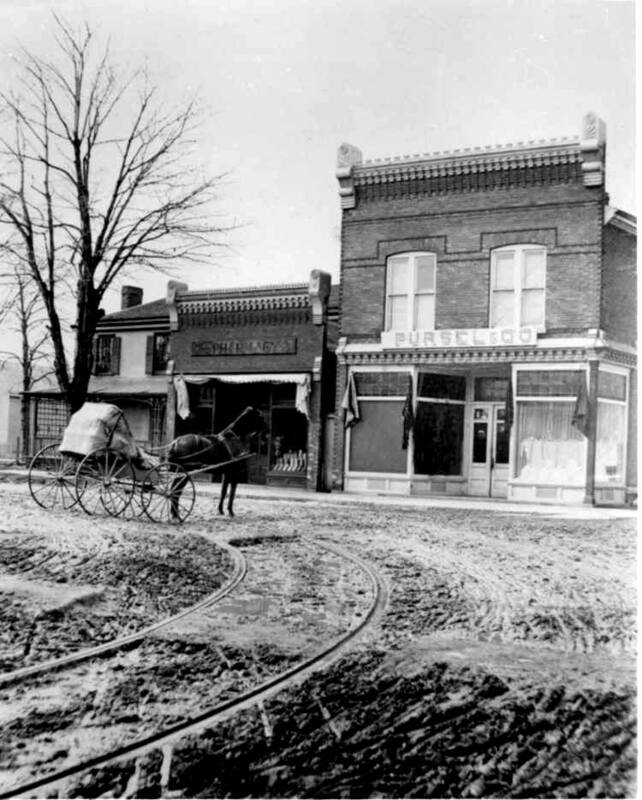 This is a very old photo along the corner of two busy streets. Name the street you are looking at. 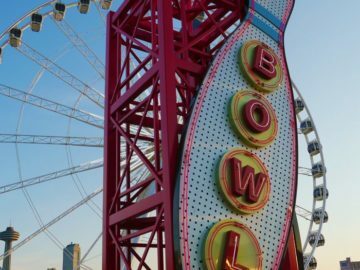 Quiz: Which Clifton Hill Attraction Are You? 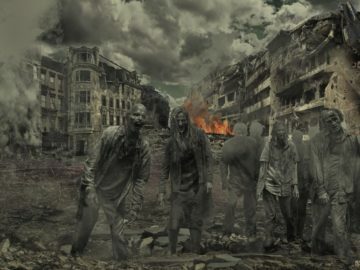 Quiz: How Much Do You Know About Zombies?